32184 St Ignatius Airport Road Saint Ignatius, MT. 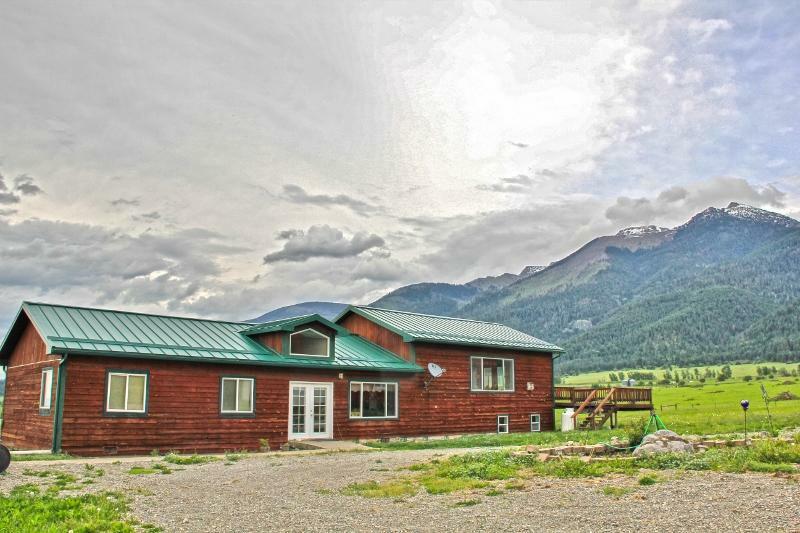 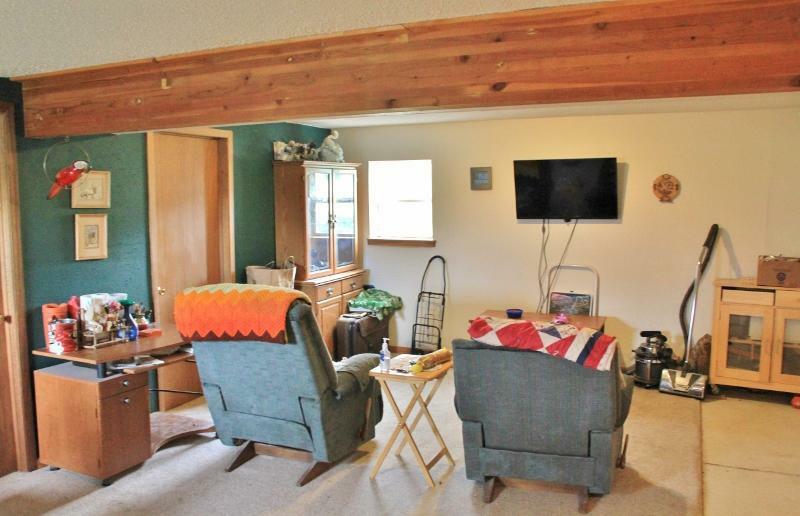 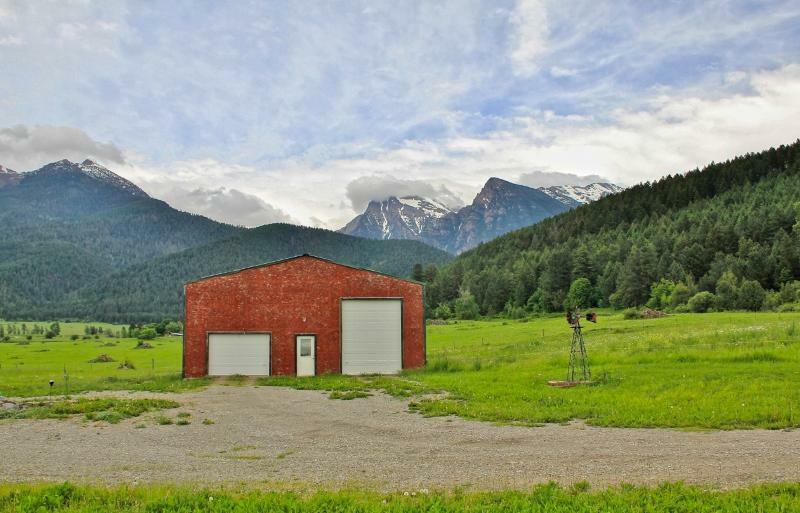 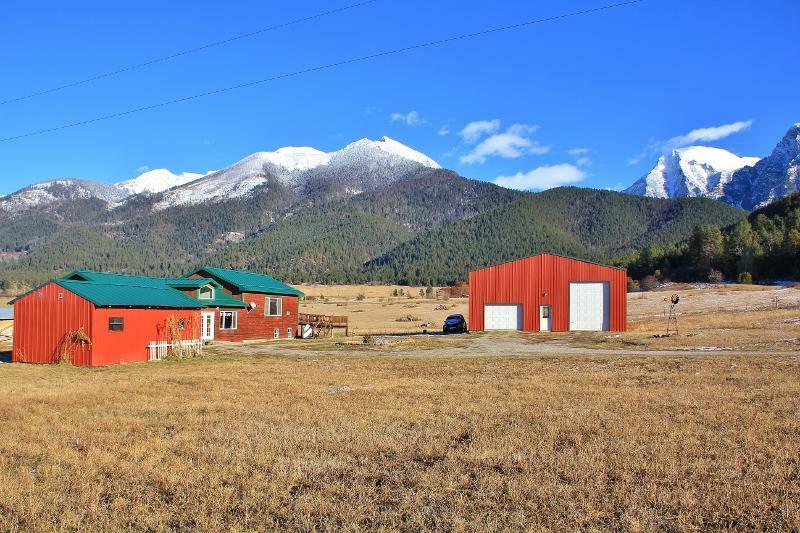 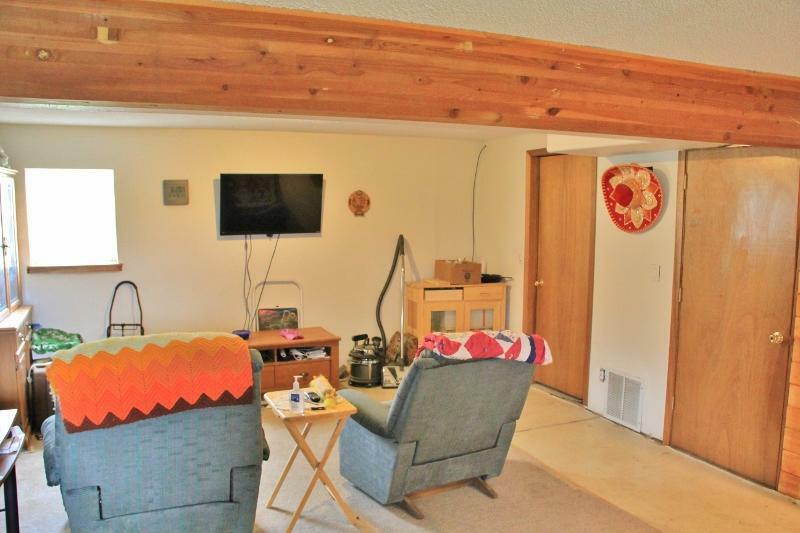 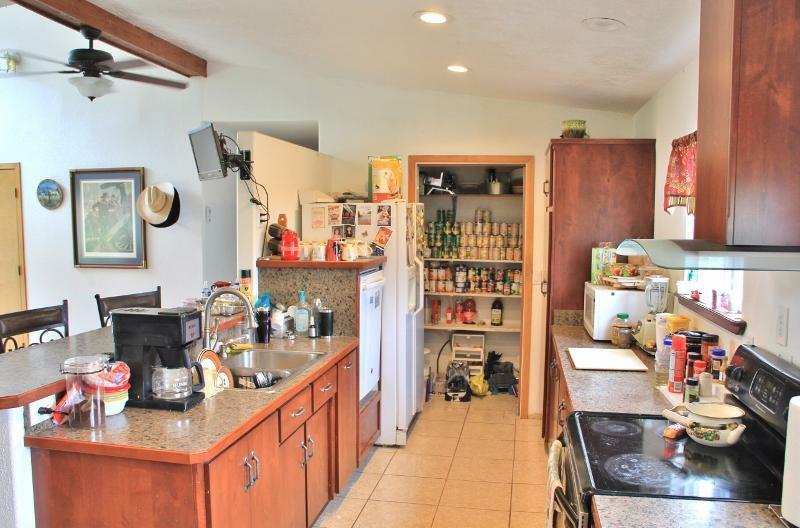 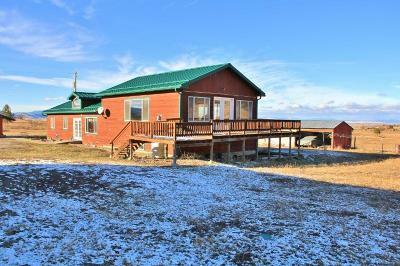 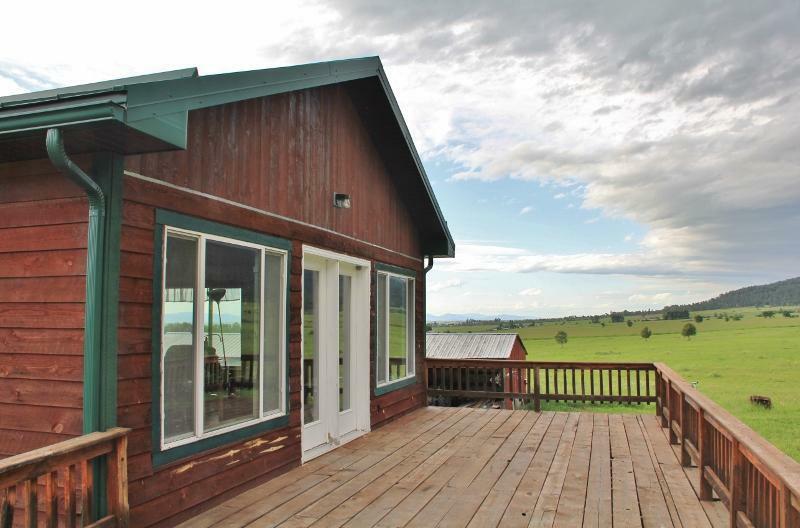 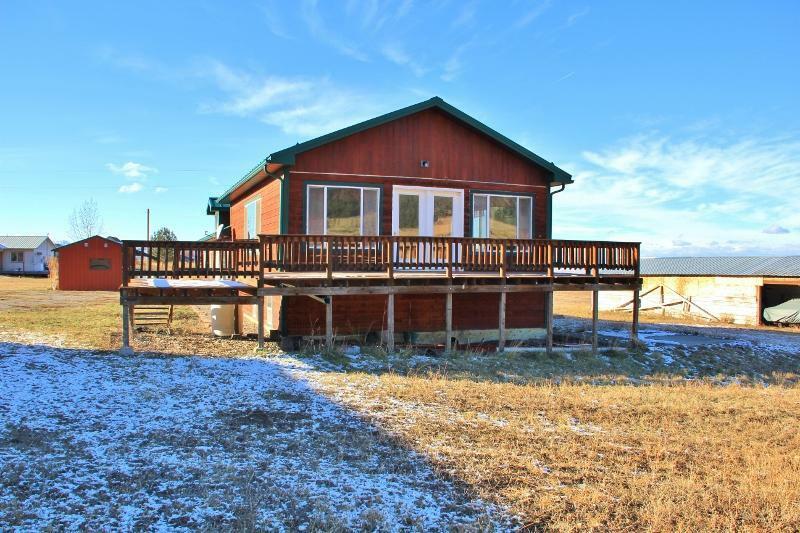 | MLS# 21806983 | We are a small Real Estate company located in St. Ignatius Montana. 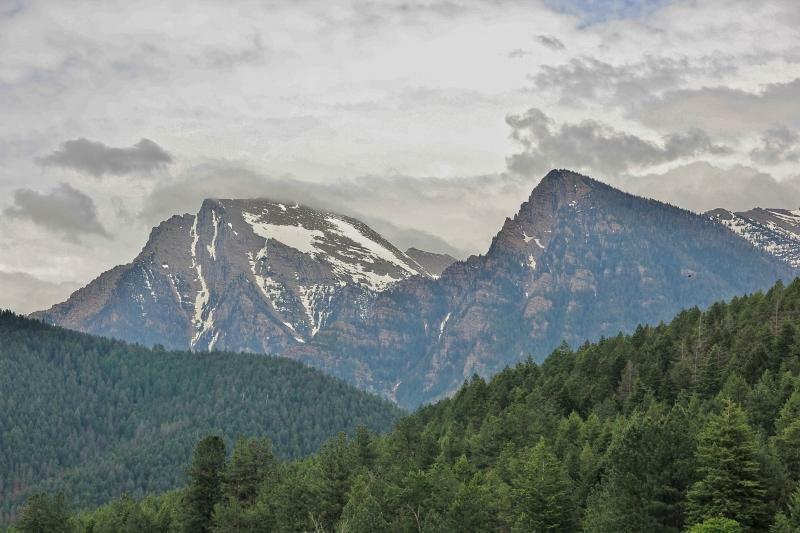 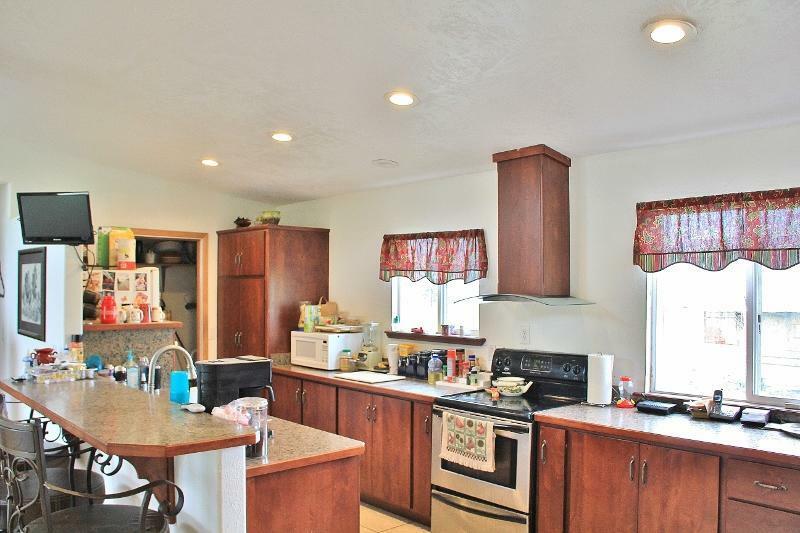 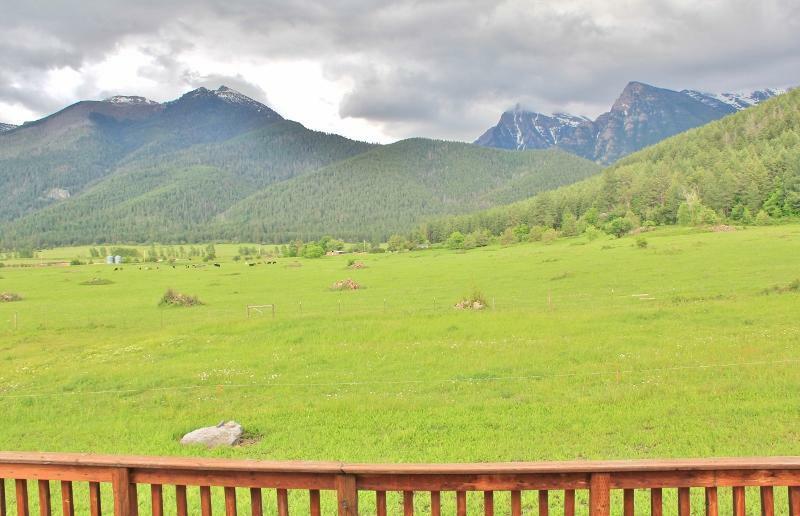 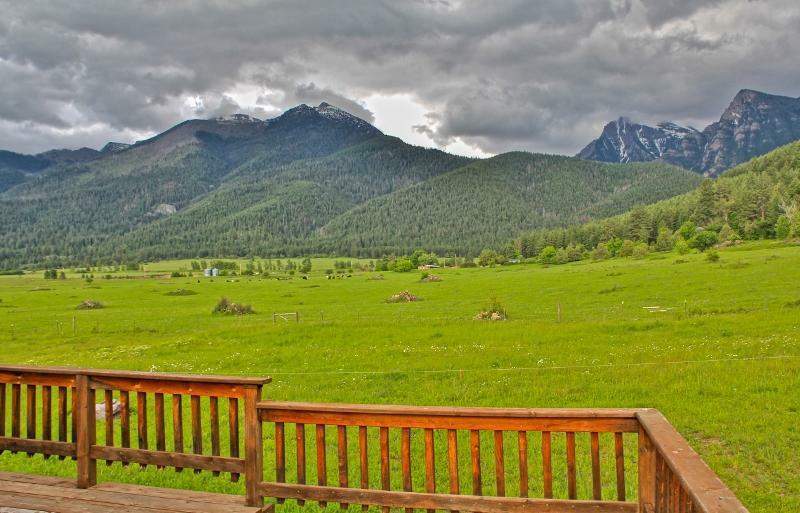 We represent buyers & sellers from all over the Mission Valley in Northwest Montana such as these areas; Arlee, Charlo, Dixon, Ronan, Pablo, Polson, Elmo, Frenchtown, Evaro & more. 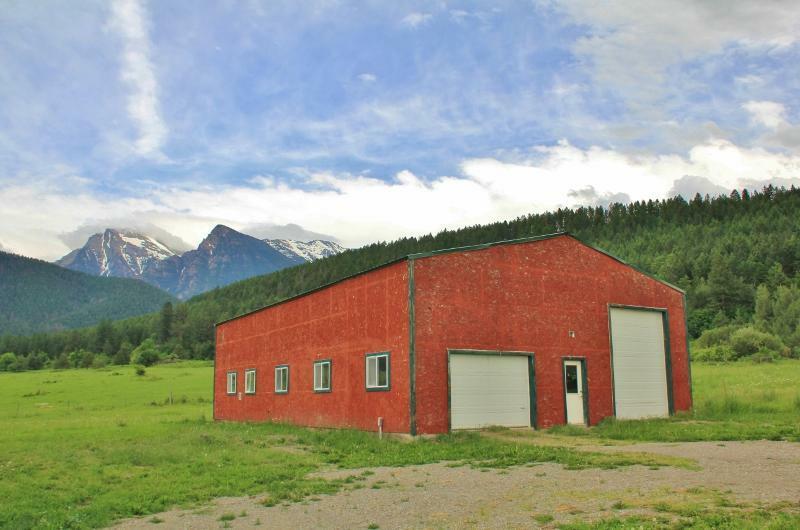 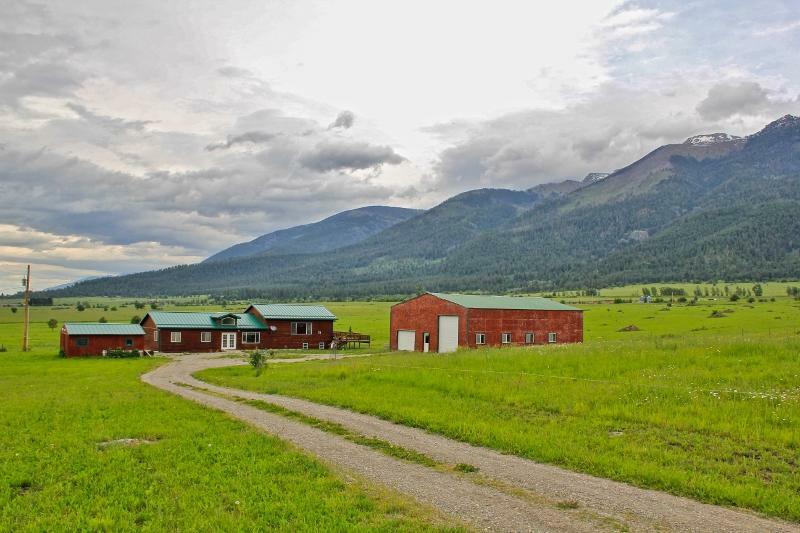 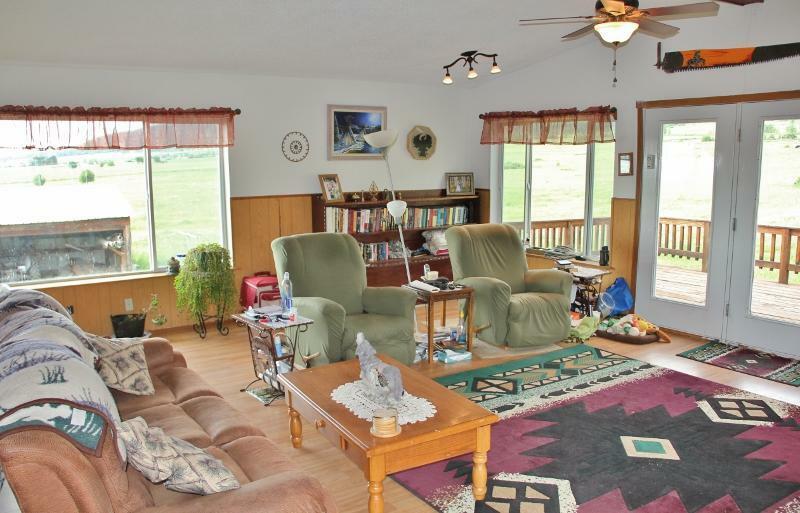 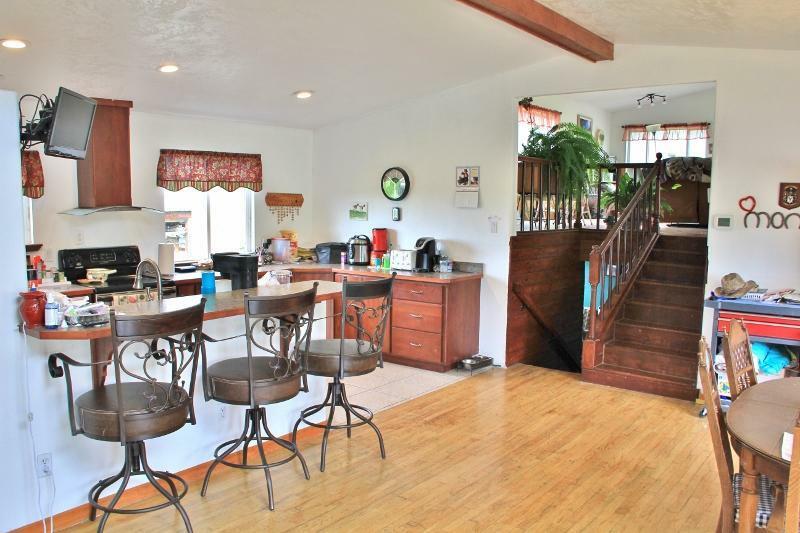 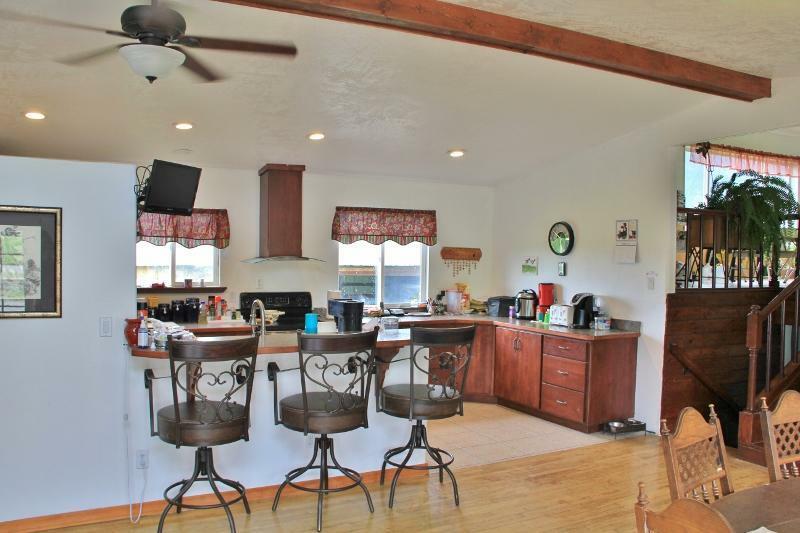 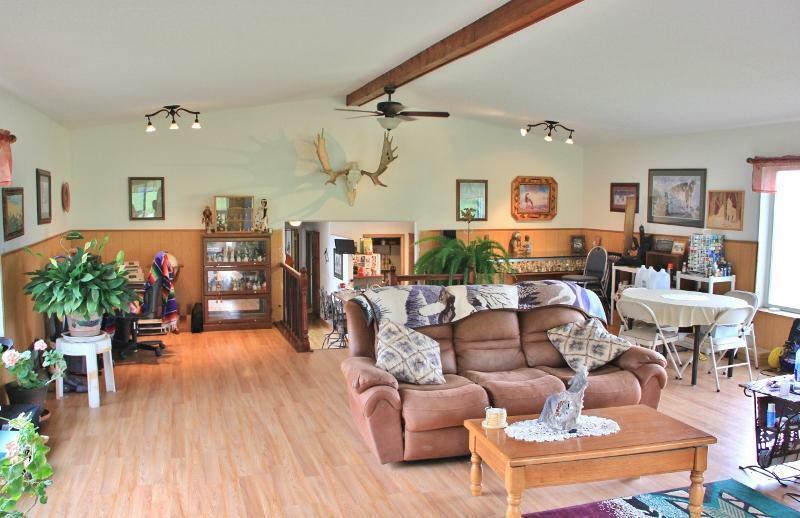 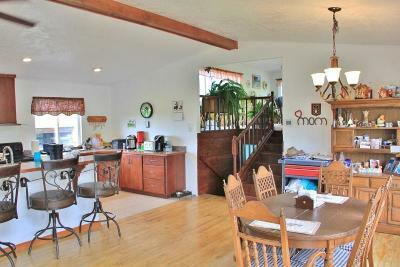 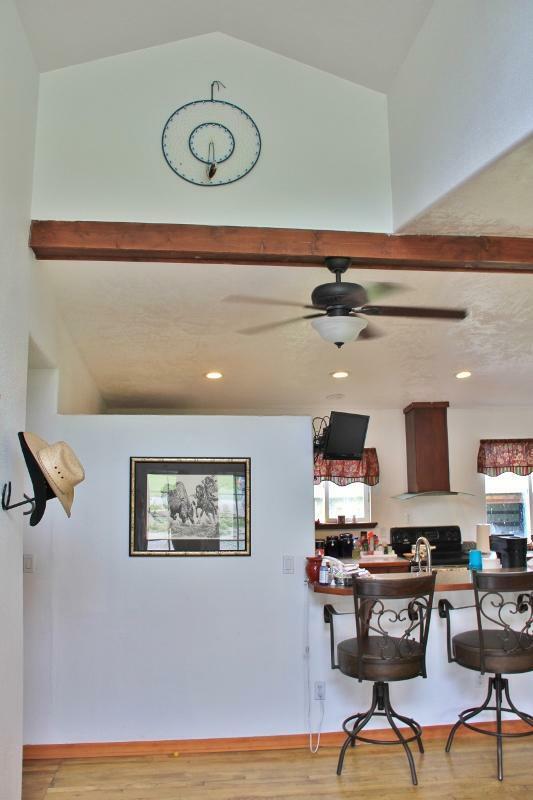 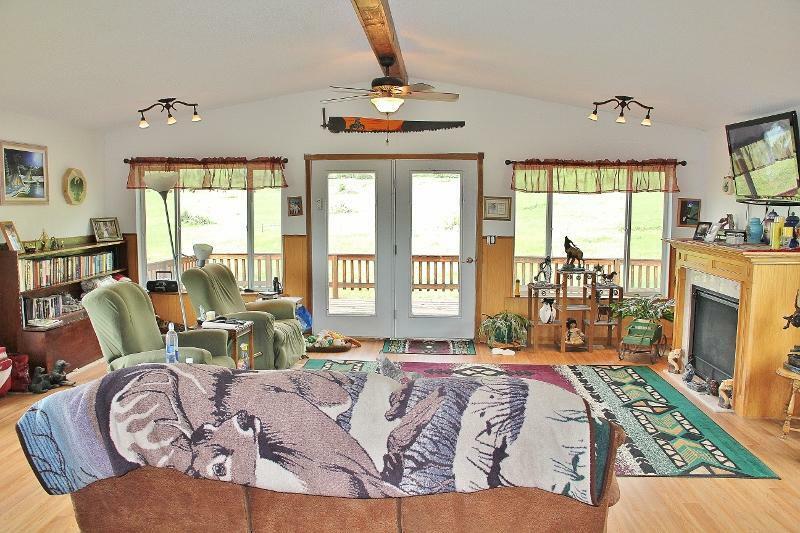 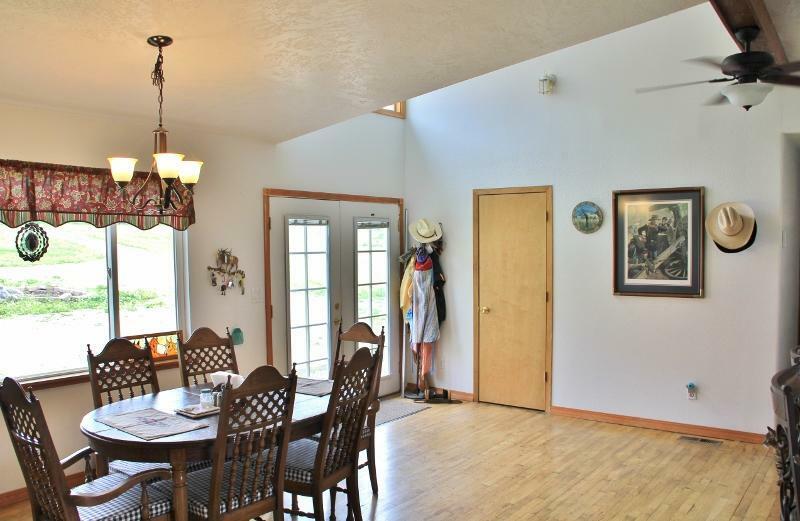 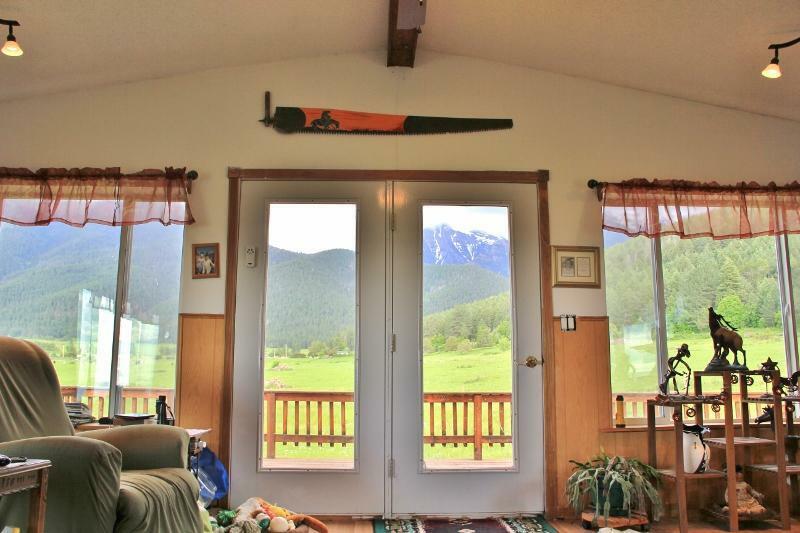 Quintessential Montana Home and Property! 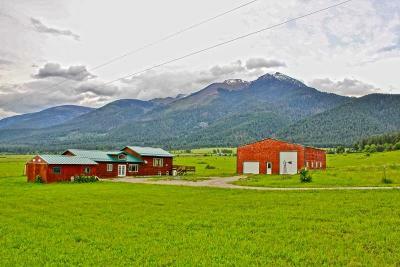 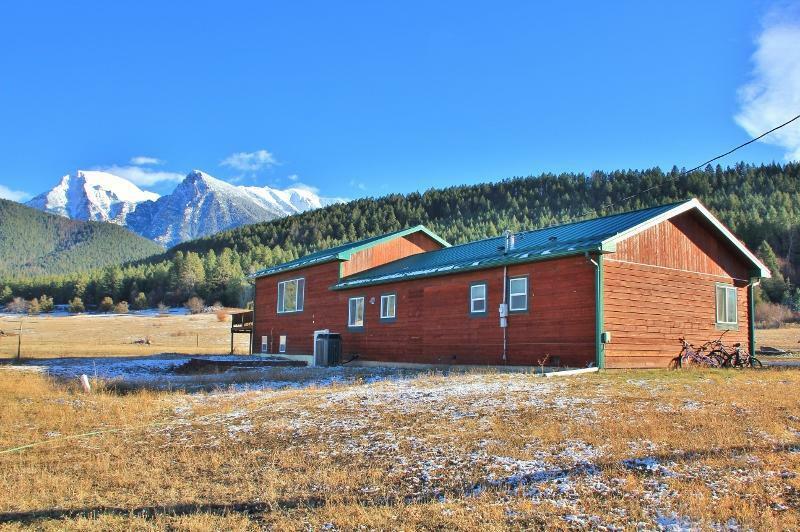 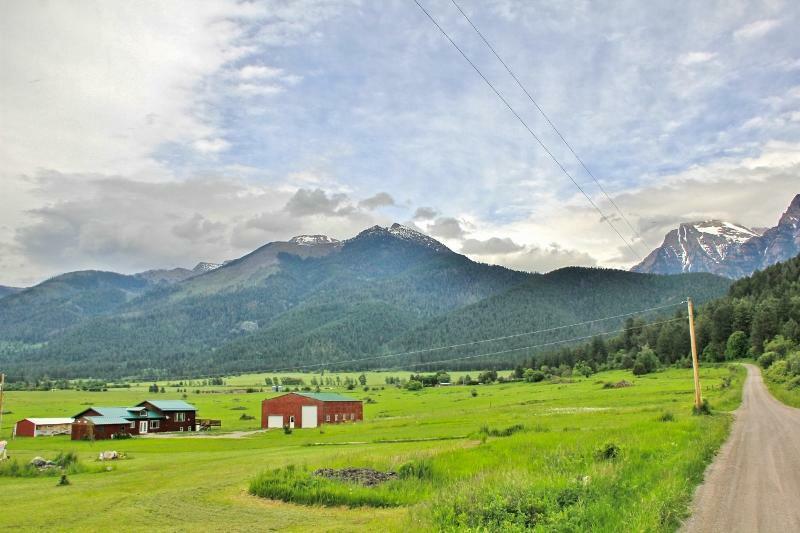 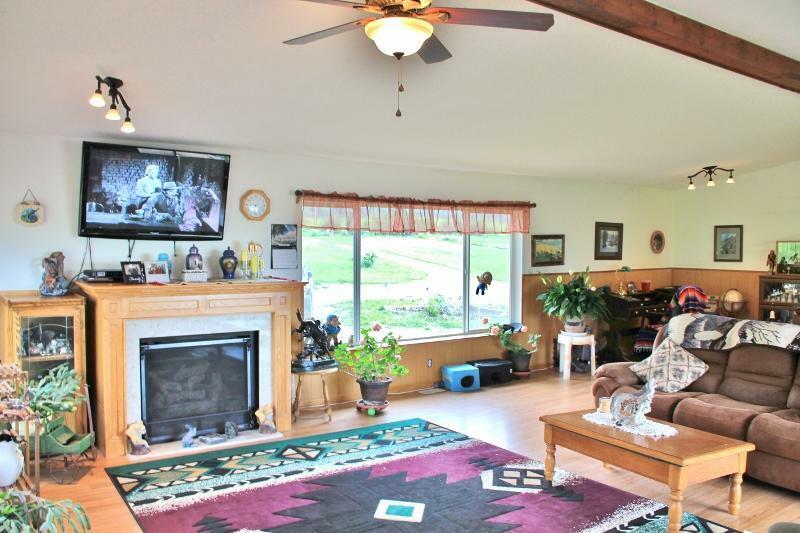 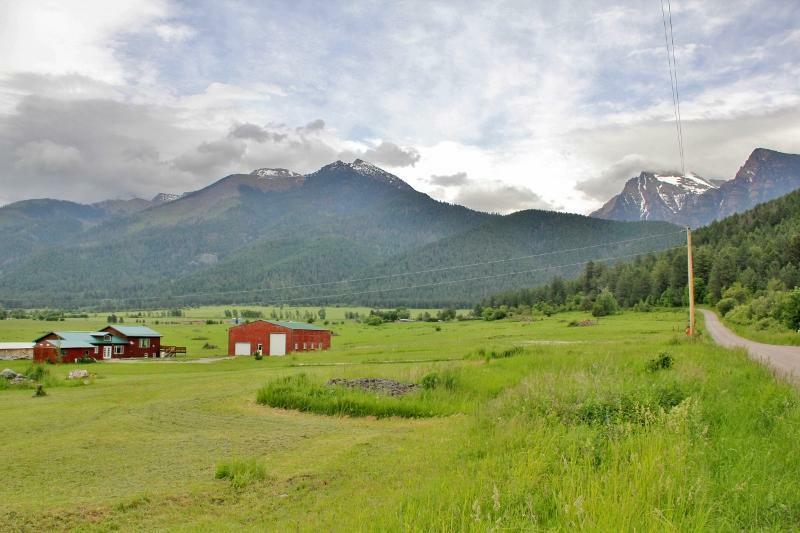 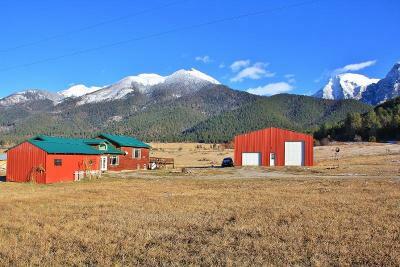 10 acres of private, end of road acres at the very foothills of the towering Mission Mountains. 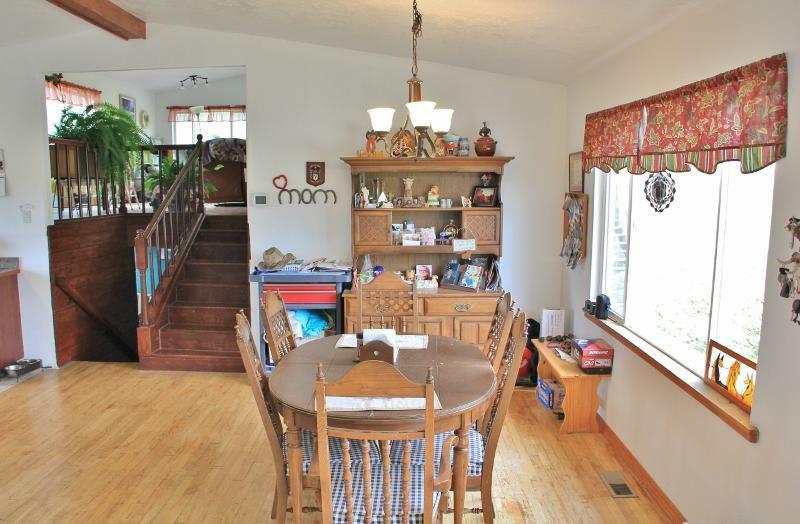 Custom 4 Bdrm/2Bth multi level style home with Cathedral Entryway feat. 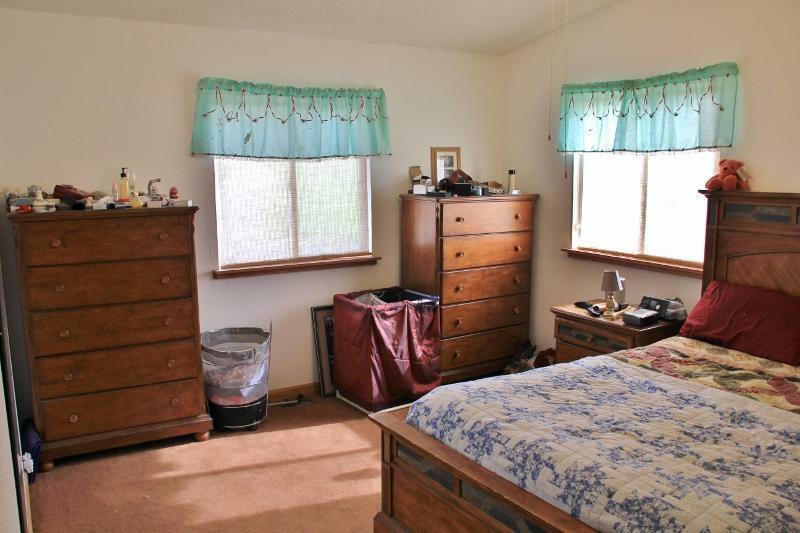 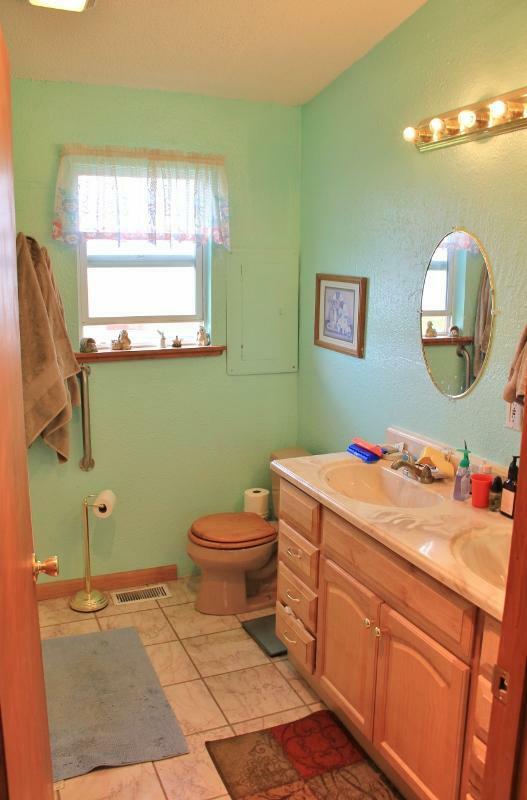 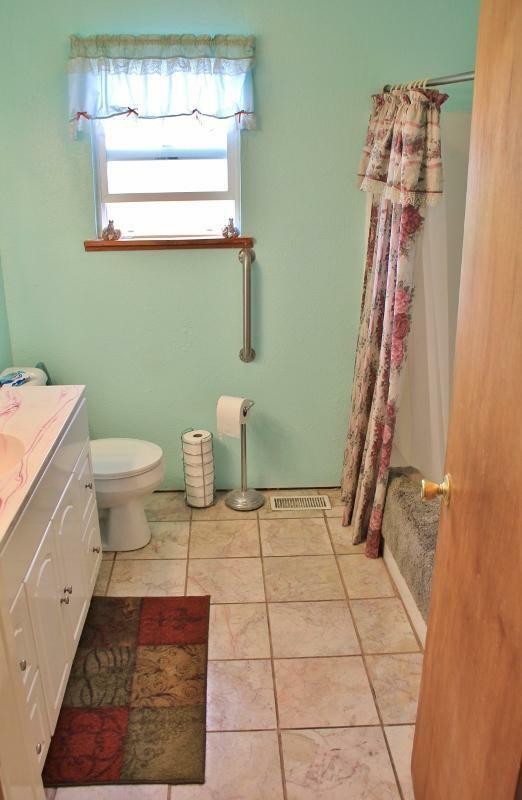 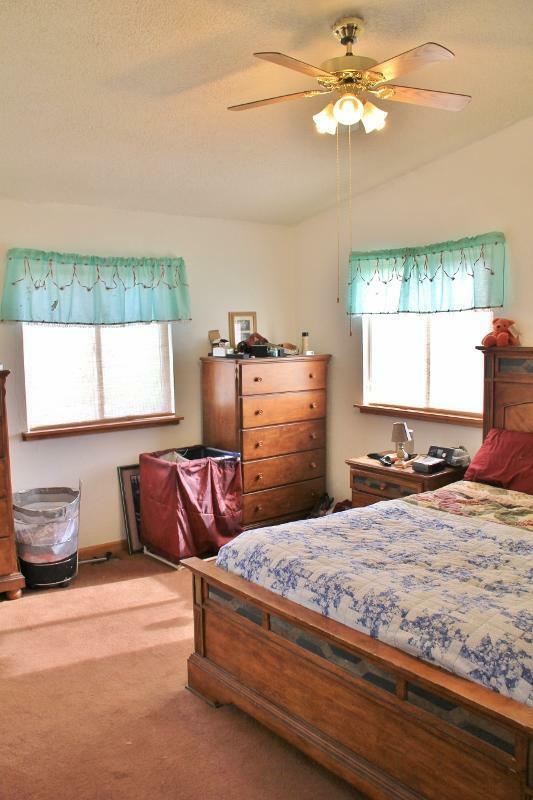 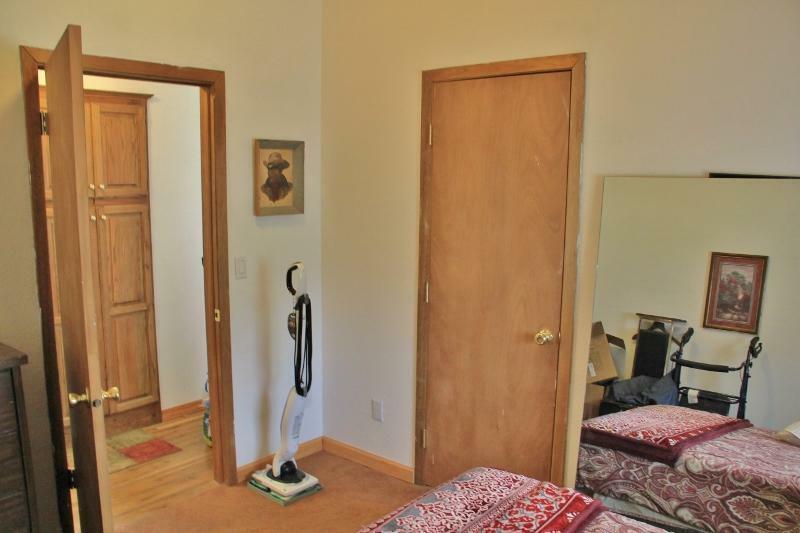 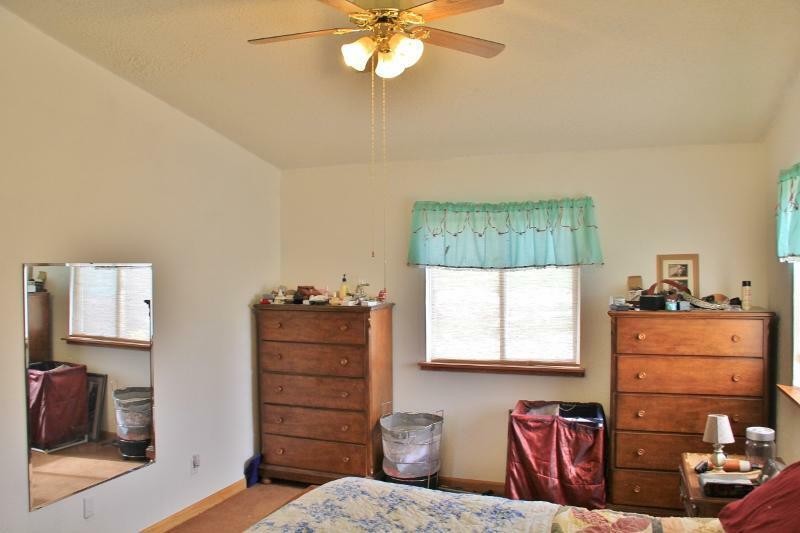 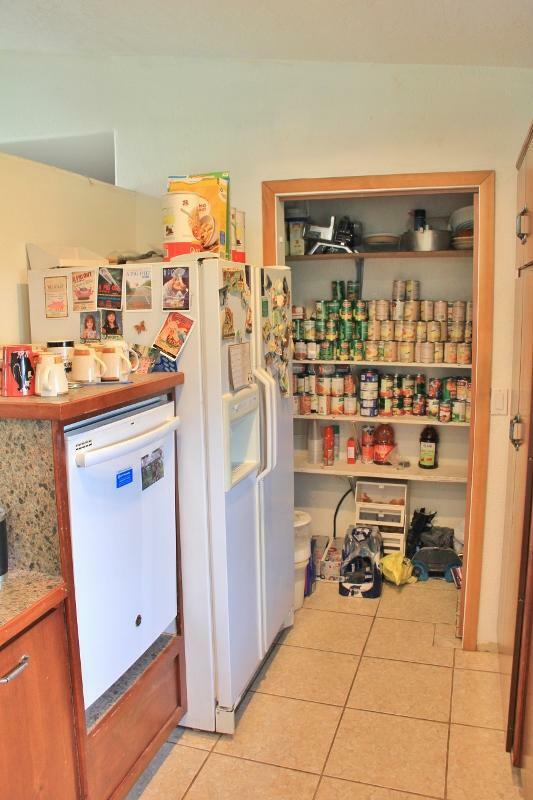 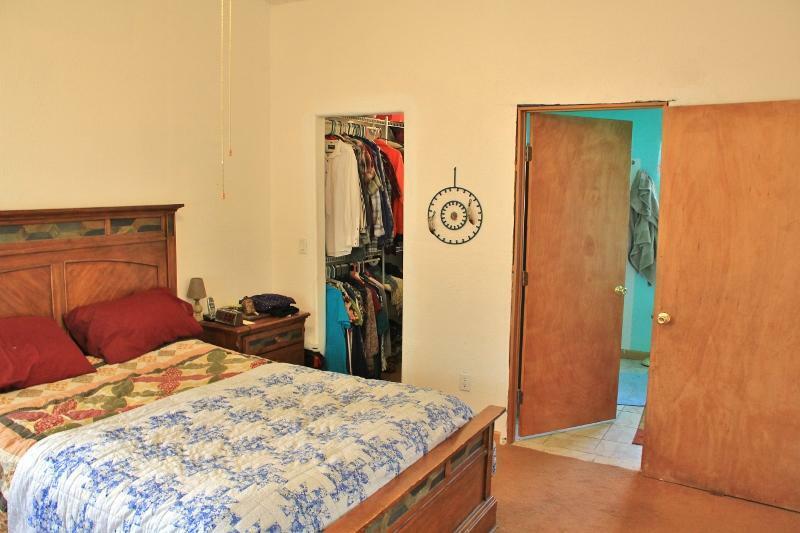 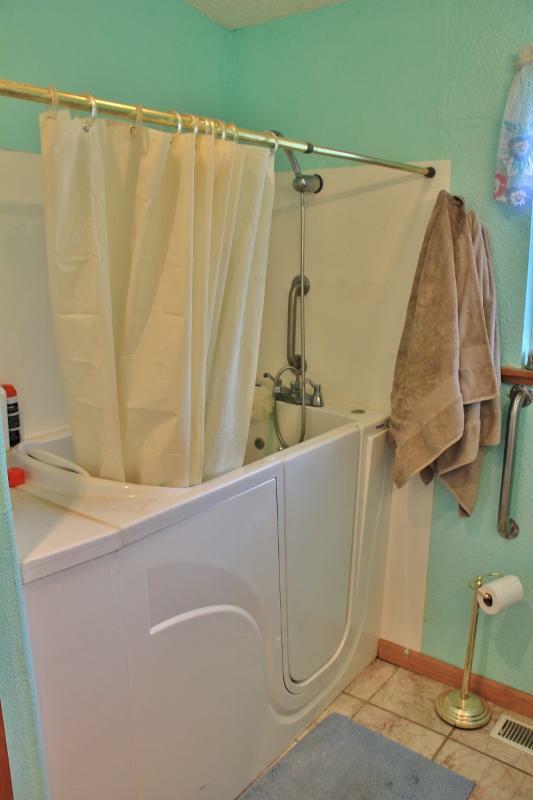 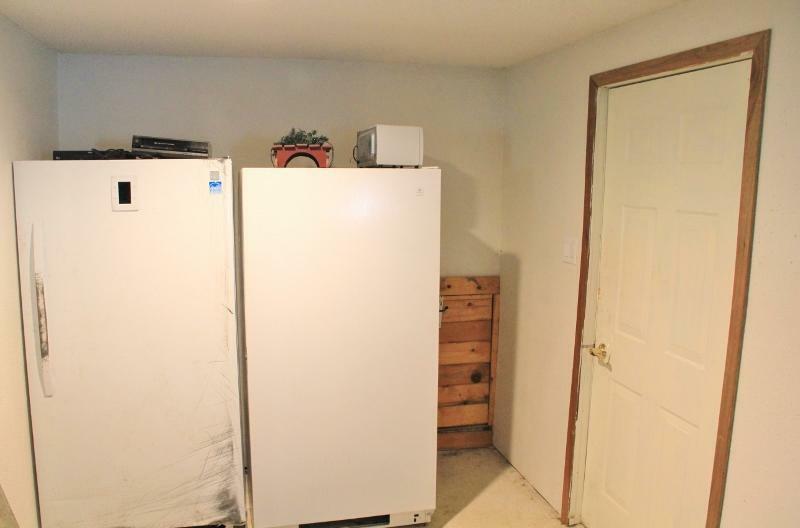 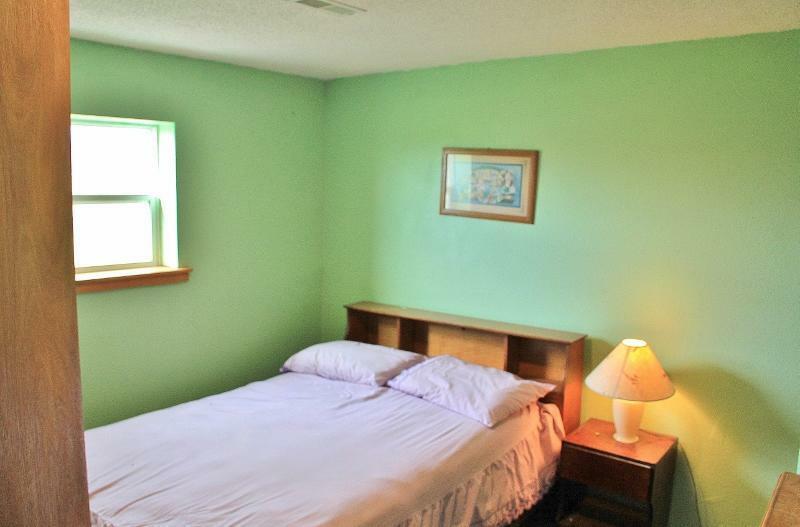 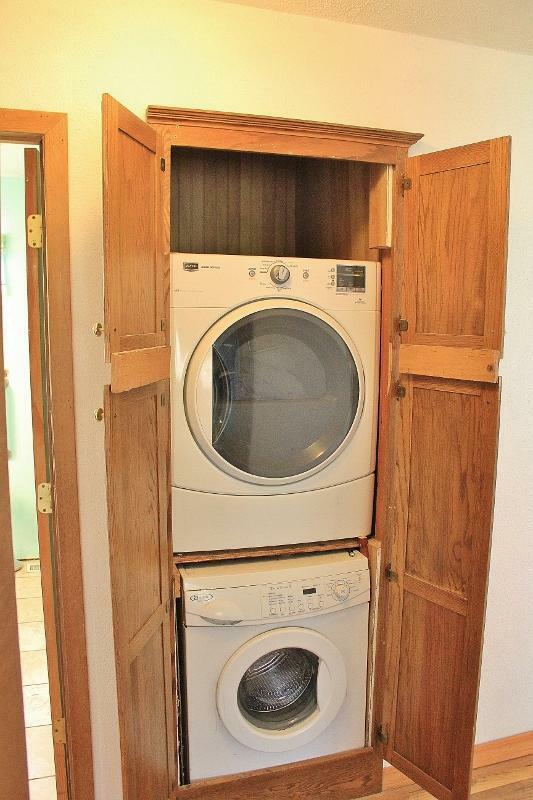 single level master bedroom with en-suite handicap bath & walk in closet. 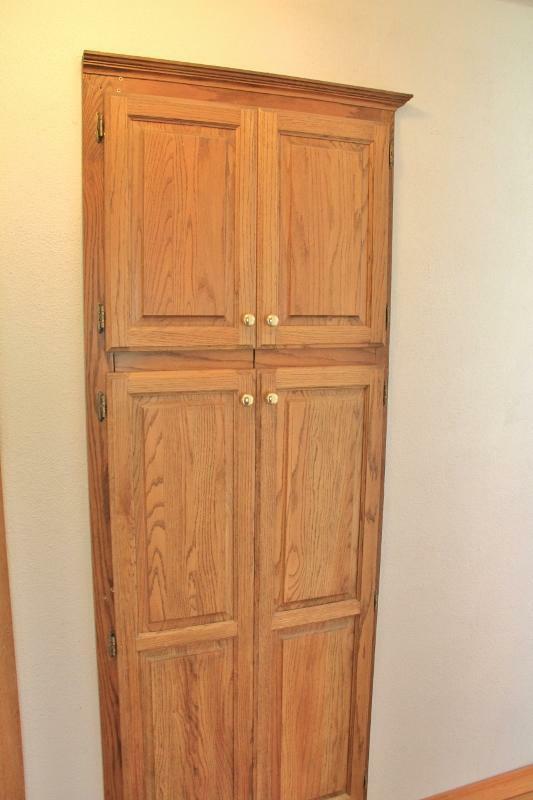 Fine carpentry in the custom kitchen. 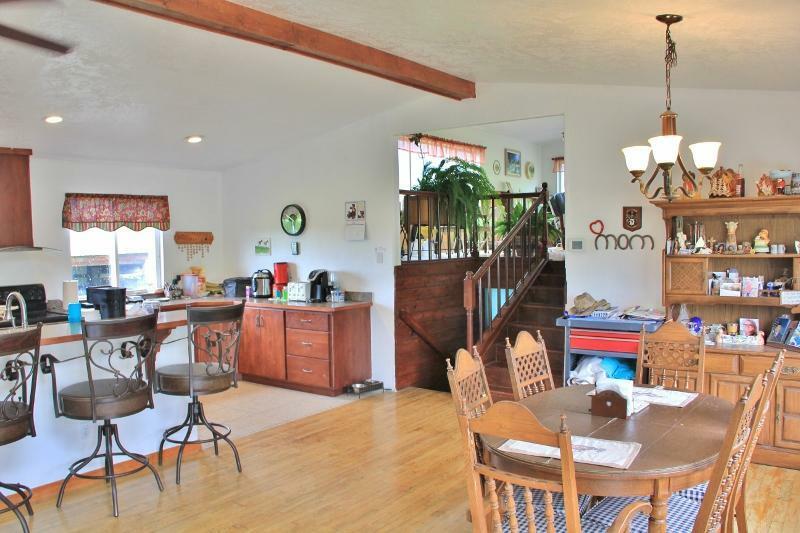 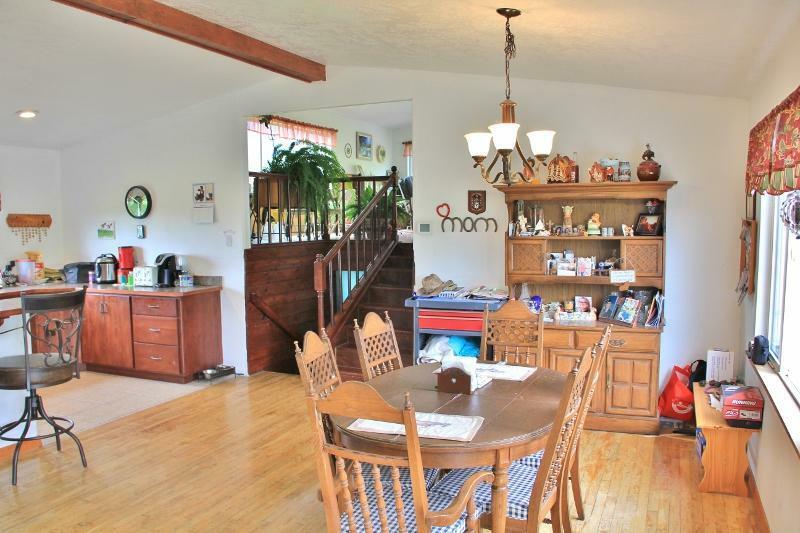 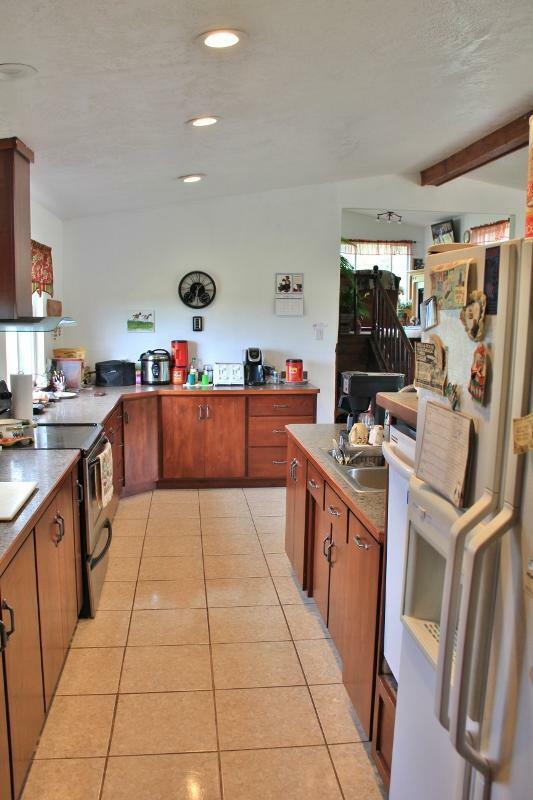 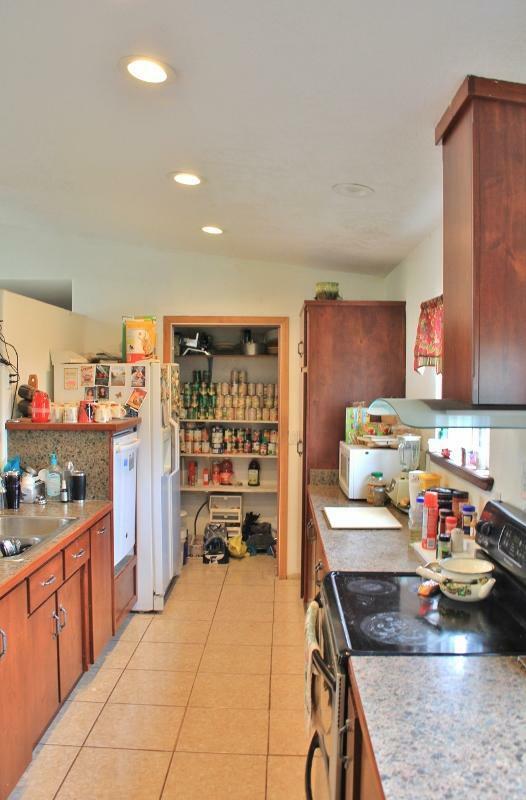 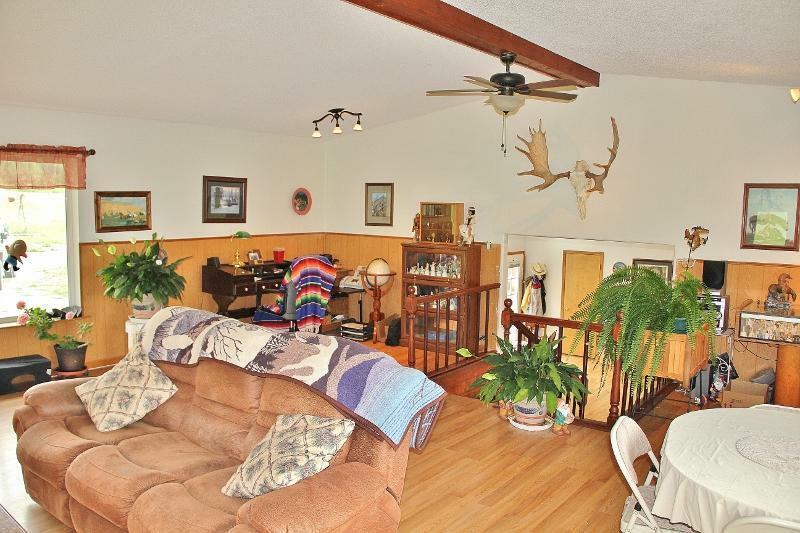 Split level includes upper level 24x32 great/living room, walkout lower level family room & 2 Bdrms. 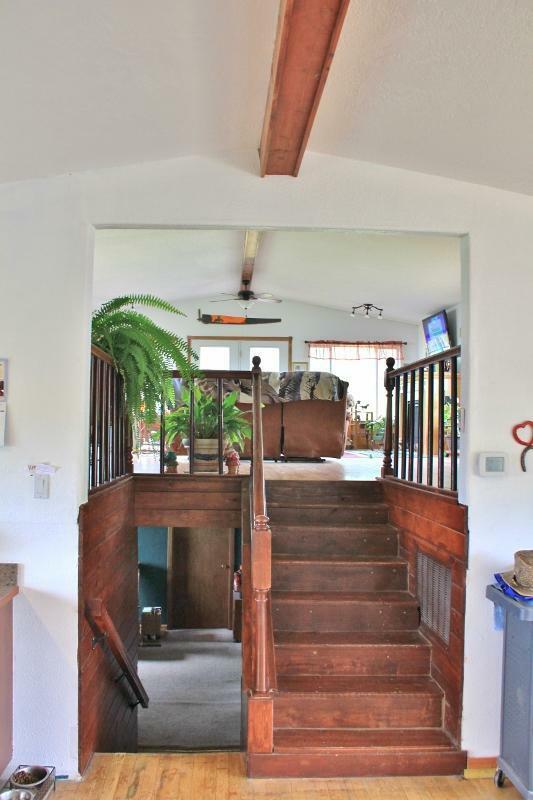 3 entryways to home and spacious deck for outdoor entertaining. 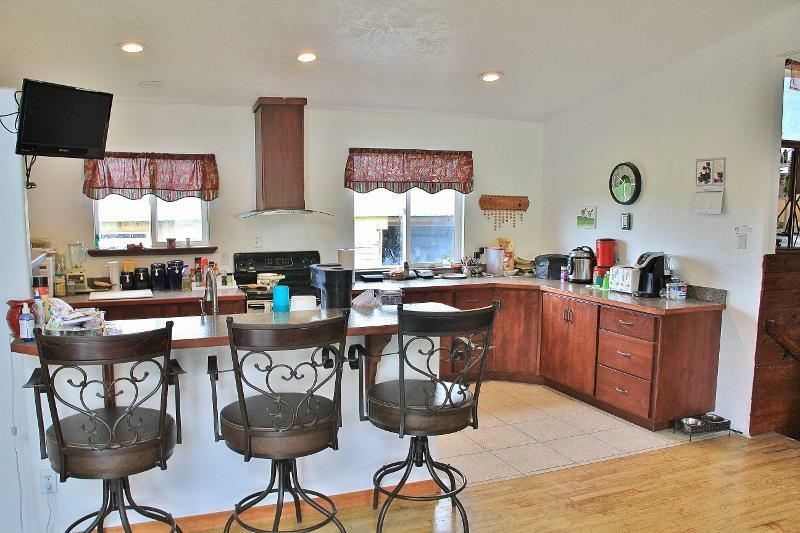 Many great features inside and out including an Oversized 5 car, 2 deep garage/shop with 2nd story loft & office, & kiln room or use for extra storage. Separate 24x14 shop AND Tractor Barn. All structures are metal roofed. 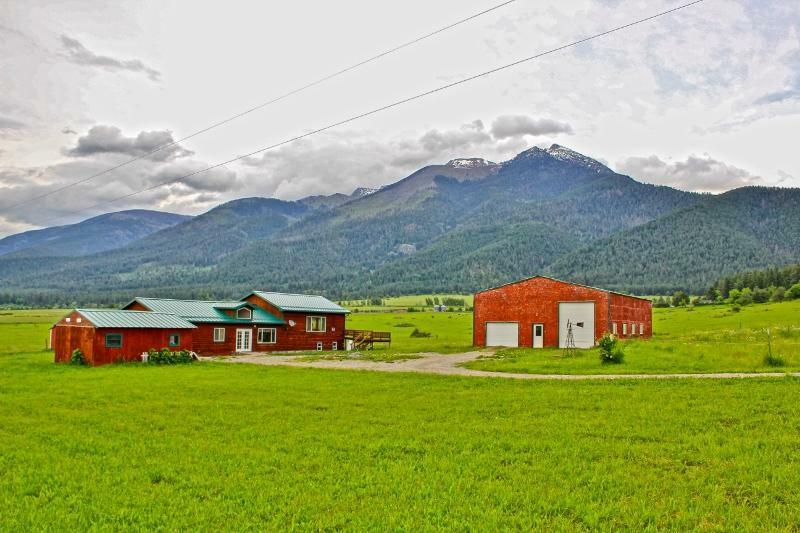 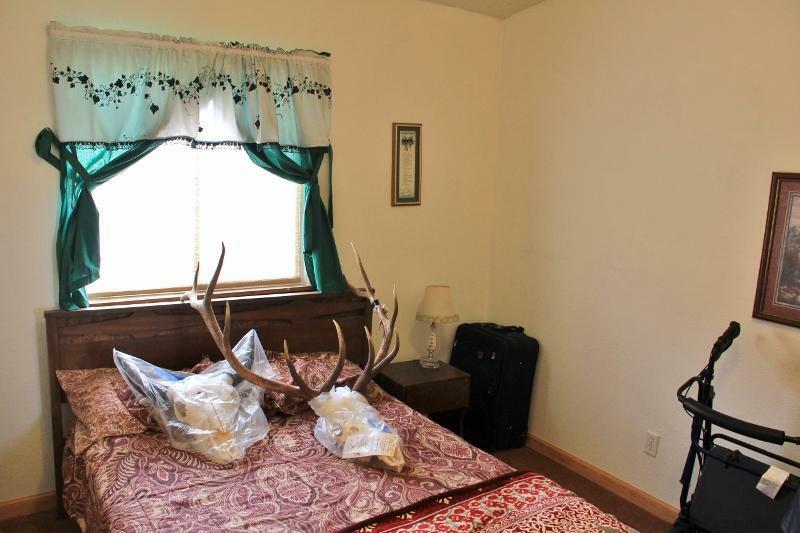 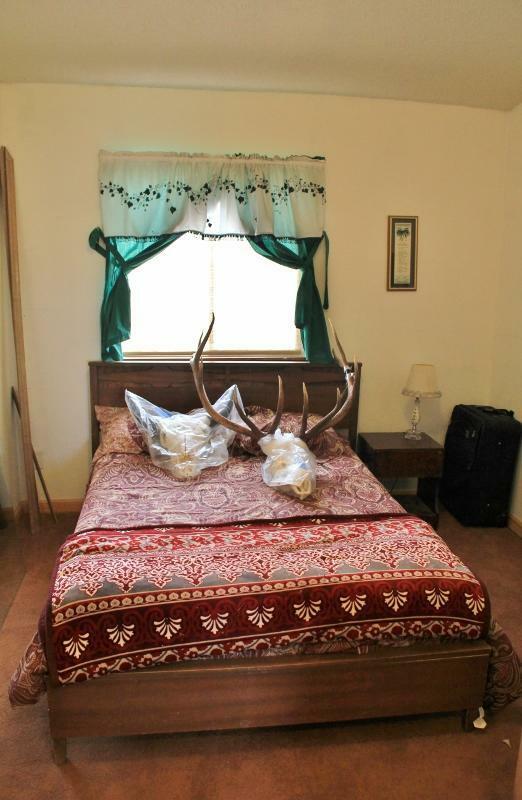 YOUR Montana Homestead is waiting!